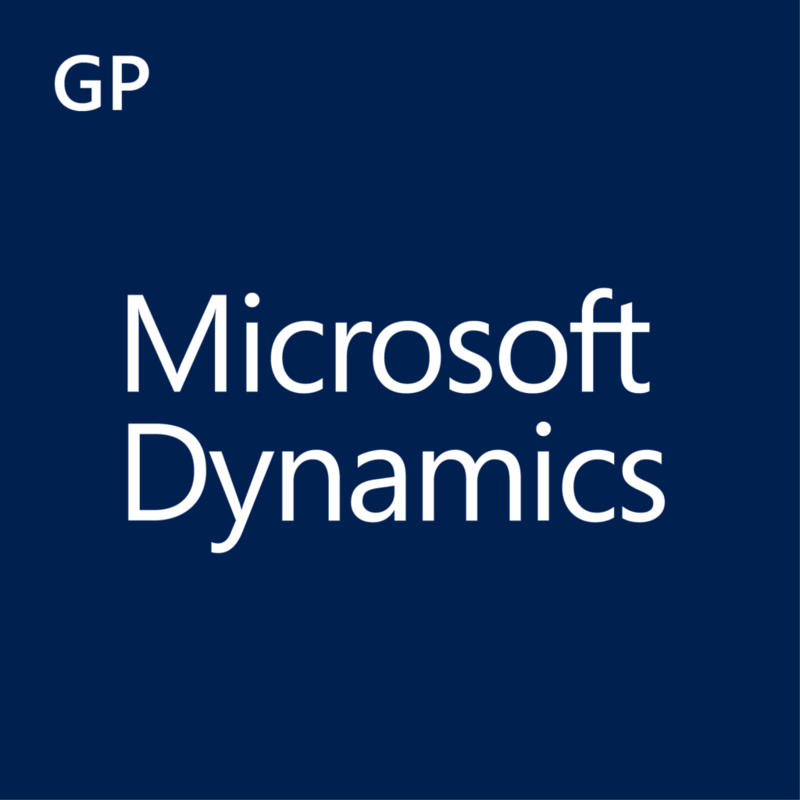 Buy-Dynamics.com - Purchase Microsoft Dynamics Licenses in Minutes! 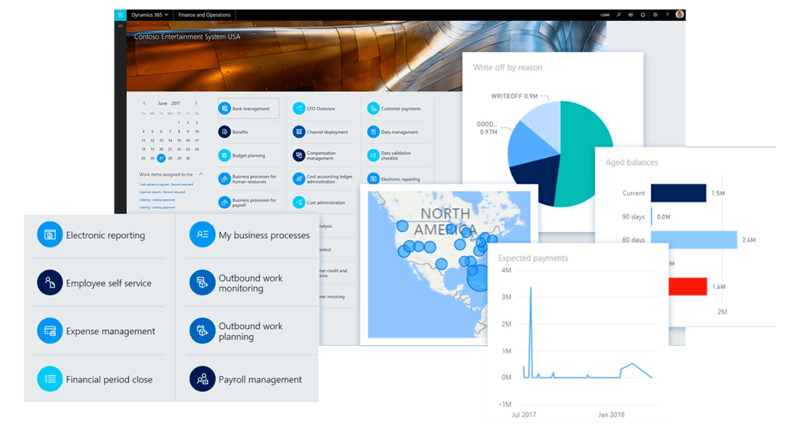 Buy-dynamics.com allows customers to purchase Microsoft Accounting software, and more, in minutes. 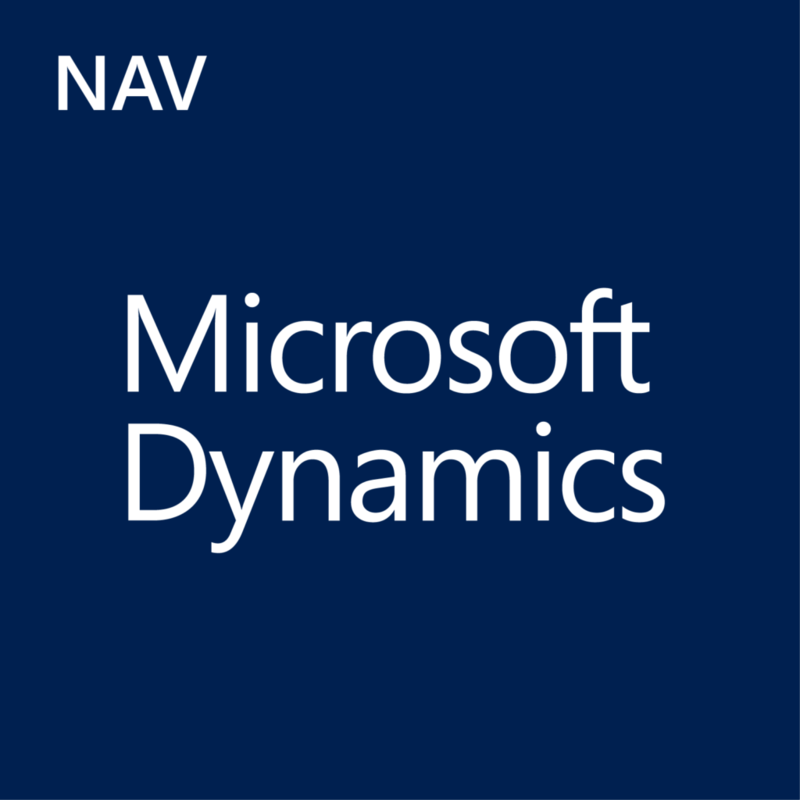 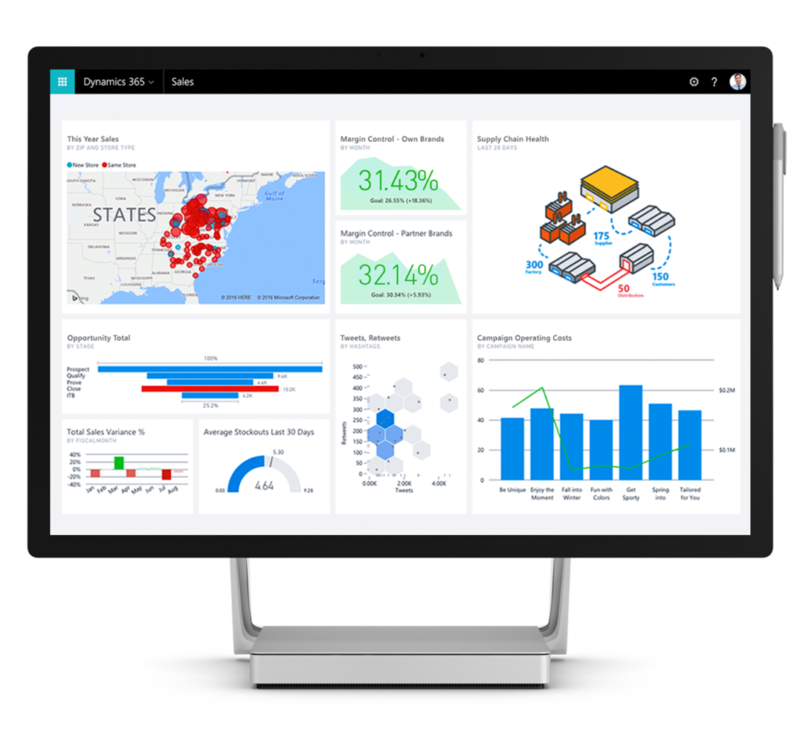 buy-dynamics.com offers Microsoft Dynamics 365, Dynamics GP, and Dynamics NAV and multiple independent Software Vendors (ISV’s) at the lowest price dependent on a competitive quote. 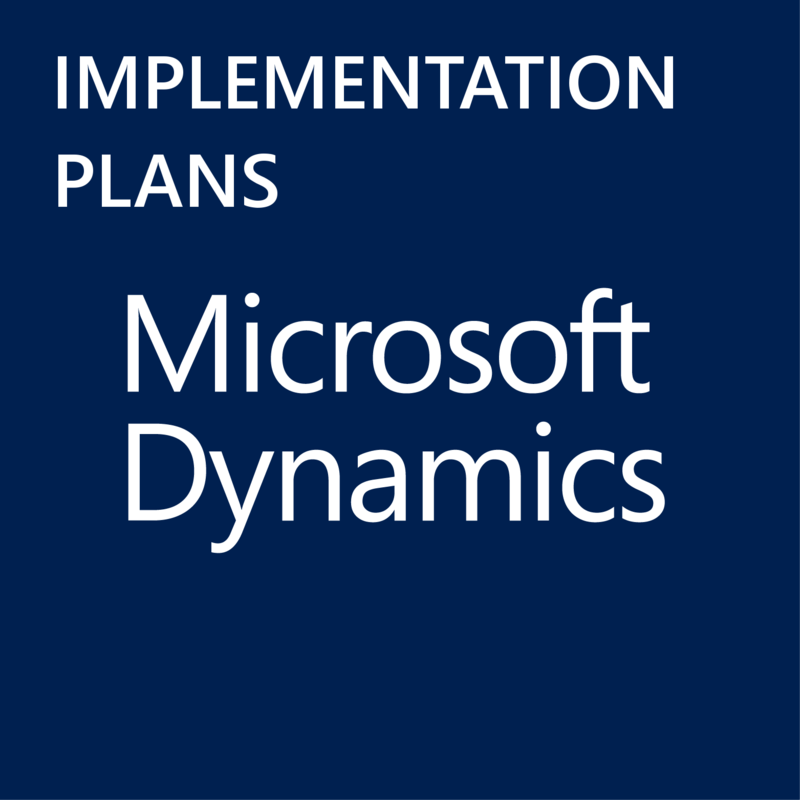 In addition, we also provide implementation resources such as installation, consulting and training.